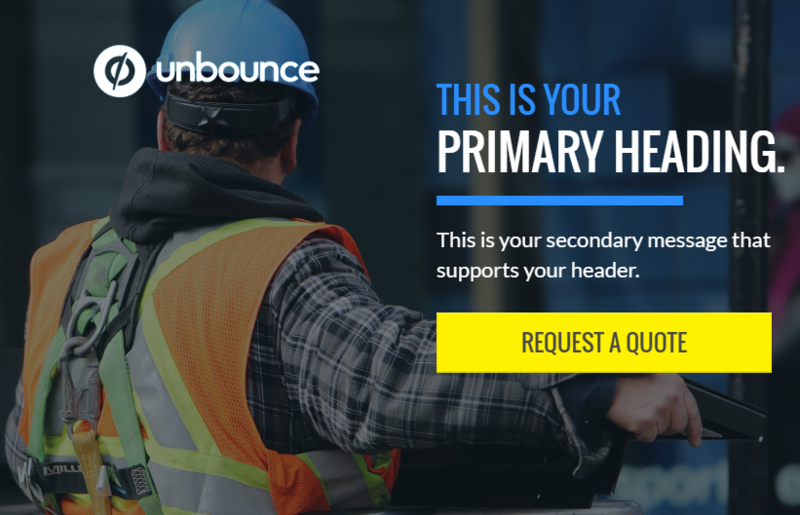 Are you looking for a Nice, Professional, Outstanding landing page? I will design nice landing page for your new product, new company and new business. I am an efficient and capable to design any landing page or squeeze page . Unbounce integrates with the tools you already use for your marketing. Capture leads on your landing page and send them directly to MailChimp, Salesforce, AWeber, Constant Contact and more. Easily add your landing pages onto your Facebook page, WordPress website or blog. Easily add Google Analytics, KISSmetrics and other conversion tools like live chat and surveys. I can integrate autoresponder with MailChimp, Salesforce, AWeber, Constant Contact and more. Outstanding work, a pleasure to work with.